I know, finding the right answer to this question is not easy because of the conflicting information available today. We have decided to delve deeper into this topic to correct the anomalies. 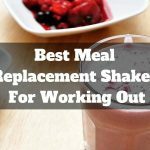 We also like to enlighten you about the many great benefits accrued from consuming the right kinds of protein so that you adjust your eating choices and live healthy and long. What are proteins exactly and why are they important? Proteins, essentially, are made up of small units called amino acids which are attached to each other by peptide bonds, forming a long chain. Amino acids are present in different food items including vegetables, but rich sources are derived from animals such as meat, fish, eggs, and dairy. Amino acids, to a lesser extent, can be found in plant foods such as seeds and beans. Even though amino acids are traditionally chemical elements stored separately in an array of diverse foods, they are bonded together in the human body by peptide bonds. It is essential that your diet contains different food protein sources. Failure to involve the different protein sources may result in deficiency of some amino acid. 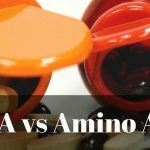 The consequences of amino acid deficiency are devastating including inability to build muscle mass, low concentration and cognitive capabilities, mood swings, memory lapses, fluctuating blood sugar levels, inability to gain or lose weight, fatigue and low energy levels, pain in joint, bone and muscle, low immunity and much more. Why Are Proteins So Important For Our Bodies? There is a kind of protein responsible for building and maintaining healthy muscle called structural protein. These muscles are tough in nature and are charged with the function of supporting the human body structure. The absence of this structural protein means that you will not be able to stand, dance or run. Your body also contains collage in addition to structural proteins that is situated within your ligaments, bones, tendons and skin and gives your connective tissues the elasticity they require. The best sources of proteins for building and maintaining healthy muscle mass include beef, lamb, pork, bison and venison. The rich sources of protein from fish are tuna, trout, mackerel, salmon and bass. You can also get vast quantities of protein from chicken, duck, and turkey. Protein can also be harnessed from dairy sources like milk, cheese, whey, and yogurt. The first thing protein does for your body is to help develop enzymes. Your body can utilize these enzymes to speed up chemical reactions. The most common body enzymes are pepsin and lactase. Pepsin helps your stomach digests any food you consume. For protein, fat and carbohydrates to be metabolized, the hormone called insulin needs to be present. However, carbohydrates need a lot more insulin compared to fats and proteins. The blood sugar level in your body is determined by the glycemic index response from the food you consume. This naturally means that consumption of high-sugar level and high carbohydrate foods disrupt the blood sugar level. Eating a diet with protein does the exact opposite. To put it clearly, consumption of foods rich in protein has small impact on blood sugar levels and has been proved to reduce the absorption of sugar into the bloodstream when eating. In a nutshell, consumption of high protein foods greatly assists prevent spikes in blood glucose that is chiefly vital for mitigating type 2 diabetes. 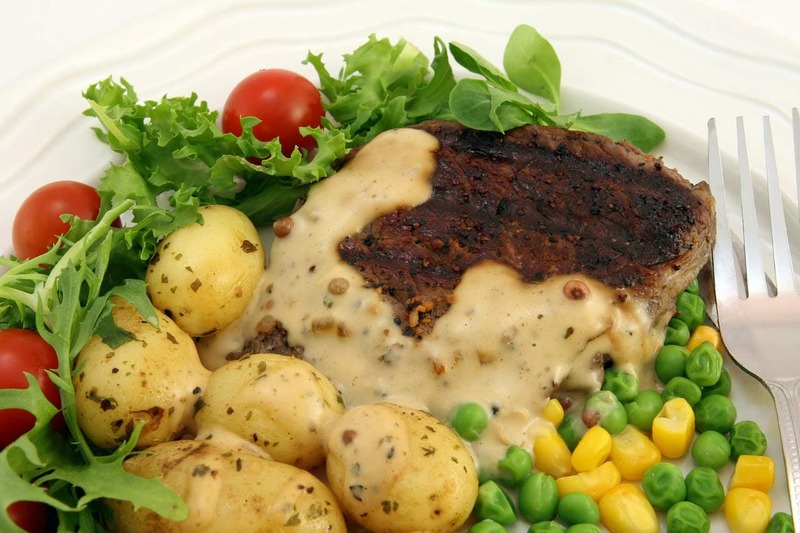 The high-protein diet balances your energy levels and keeps tabs on your mood and appetite. • Boosts Brain Functions and Cognitive Capabilities. 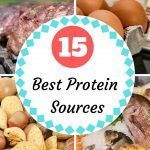 Proteins are vital for your body to develop enzymes, neurotransmitters, and hormones which are paramount for cognitive capabilities. In the course of your growing up, your mother must have told you that eating healthy breakfast sets the rhythm of the day and gets you ready to learn, grasp and remember things. For the brain to keep energy levels up and concentration, it requires a steady supply of amino acids. 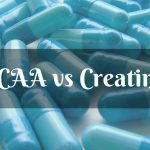 Scientific studies have constantly found that when the brain is deprived of essential amino acids, learning and coordination is immensely affected. The good thing is the moment the essential amino acids are brought back to the diet; the brain recovers and continues to work perfectly. The relationship between protein intake and a healthy heart is a close one. Protein, statistically, is a great remedy for high blood pressure. Eating more carbohydrates as opposed to proteins lead to lower LDL cholesterol (which is a bad cholesterol) and triglyceride levels. 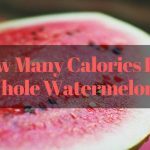 What makes this statement true is the fact that a diet high in proteins balances the sugar levels and mitigates other heart-related ailments such as diabetes and obesity. The human body is exposed to loads of viruses, bacteria, and harmful substances each day. Whenever your body detects a foreign substance, it dispatches antibodies to fight it. These antibodies are ideally proteins responsible for detecting and killing any foreign substance. Because of this action, antibodies and protein made from them are vital for a vibrant immune system. For your body to work correctly, it has to maintain the right PH level. For your saliva and blood to be at their best, they must be at a PH level of 7, which is considered neutral. The PH level of your body can change dramatically depending on the foods and drinks you consume. If your PH level continues to be below or above the neutral PH level, chronic diseases might start to manifest. But thanks to proteins; they can help you balance out your PH levels. When your body is too acidic, proteins picks up extra hydrogen ions. When your body turns out to be too basic, the protein will disseminate additional hydrogen ions to assist your body to come back to neutral PH. Glutathione is well stored within your body cells and help you in detoxification and reduction of carcinogens that contribute to aging. 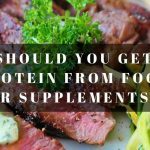 Human studies have indicated that enough protein consumption is vital for the maintenance of glutathione and assists the body to maintain a state of balanced homeostasis. Lack of glutathione has been found to play a part in oxidative stress which contributes to age-related ailments like liver disease, sickle cell anemia, cancer, Parkinson’s disease and viral infections. Statistics show that consumption of foods rich in amino acids derived from proteins helps mitigate muscle loss as a result of aging (known as sarcopenia). 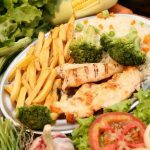 Maintaining a diet rich in proteins help build up the lost muscle, maintain high immune and cognitive functions and aid in the development of strong bones. To older people, lack of amino acid can prospectively result to heart problems, mood changes, weaknesses, muscle loss and eye complications such as cataracts. In the course of aging, your body increasingly becomes unable to synthesize amino acids on its own; which is why the quantity of muscle you have tends to plummets over time while fats build up increases. This calls for elderly people to seek out more protein giving foods to support their body, health, keep their memory optimal, strength and energy up and maintain good balance. With all said, the question of; what does protein do for your body? has been thoroughly answered like development of muscles and bones, balancing of body PH, aiding longevity, boosting immune system, promoting a healthy heart, managing blood sugar levels, developing enzymes, boosting brain functions and cognitive capabilities. All these are reasons enough to adjust your diet today and start living a healthy and longer life.